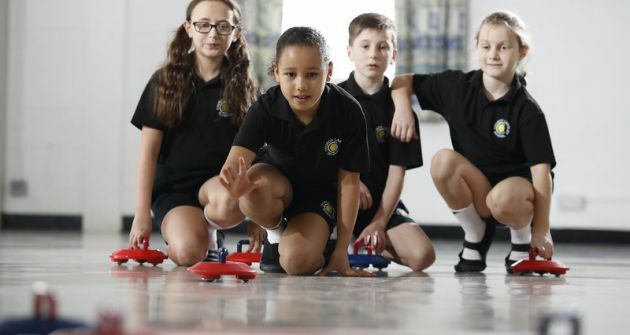 At Church Langley Primary School we recognise the importance and impact of high quality PE and school sport and the skills and positive values of sport are integrated into the whole school ethos. Sport at Church Langley fosters positive relationships within teams with other primary and secondary schools enabling our children to experience competition in a range of contexts. We offer a diverse PE curriculum which provides our children with the confidence to try new activities and develop their existing skills. Our children experience leadership and coaching opportunities allowing them to expand their knowledge and understanding of PE and games. Our children are engaged, motivated and challenged to achieve their very best. 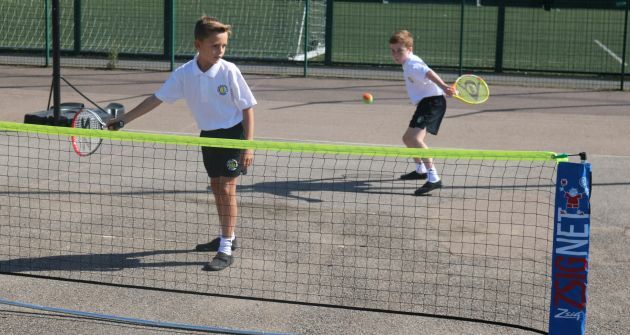 We offer a wide range of after school sport clubs for children, in addition to their weekly PE and swimming lessons, allowing children to further practise and develop their sport and feel part of a team. As Chairperson of the Harlow and District Primary Schools Sports Association (HDPSSA) and active member of the Harlow School Sports Partnership (HSSP), Mr Stacey ensures that Church Langley are fully involved with inter-school competitions. Children who demonstrate commitment and positive behaviours are provided with opportunities to represent the school and their achievements are celebrated within the school and with parents and carers. Church Langley continues to perform at high levels; we are very proud of our achievements, high numbers of participants, commitment of staff and coaching and sporting behaviour. The school operates a strict NO JEWELLERY policy and children are not permitted to wear any items of jewellery in school. If parents are thinking about having their child’s ears pierced for the first time they should wait for the start of the summer holiday to have the piercing done; this will allow sufficient time for the holes to heal before returning to school in September. Ear-rings must be removed before the children come to school as a matter of course, no exceptions will be made for new piercings. Children who come to school wearing ear-rings will be asked to remove them. If the child cannot remove the ear-rings independently parents will be contacted and asked to come in to school to take the ear-rings out for their child. Children wearing ear-rings will not be allowed to stay in school and parents will be asked to take them home until the ear-rings have been removed.